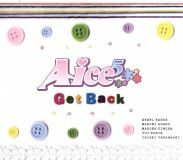 This is the debut single for the seiyuu group Aice5. This CD only contains one song. 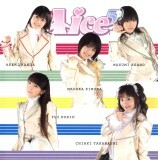 The Aice5 members are: Horie Yui (堀江由衣), Takahashi Chiaki (たかはし智秋), Asano Masumi (浅野真澄), Kimura Madoka, Kanda Akemi (神田朱未).